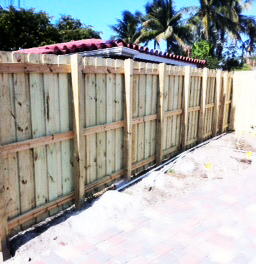 Florida Wood Fence Installation - American Fence Corp. 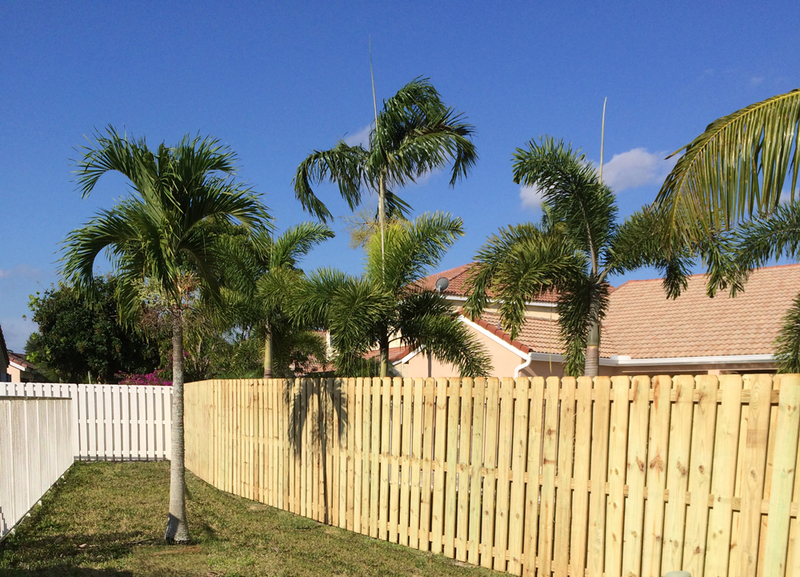 There are a few prominent styles of wood fencing that are commonly used in Broward county: shadowbox, board on board and stockade. 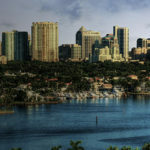 All of these styles provide privacy, with shadowbox being the only style that has a slight spacing between the pickets. 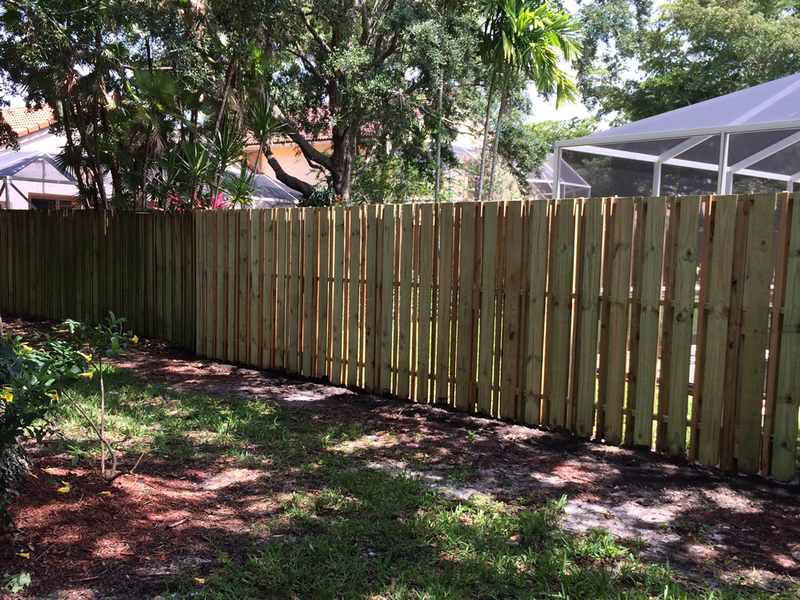 Wood fencing is a very cost efficient way to secure your yard, although being in South Florida subjects wooden material to the, sometimes severe, natural elements including termites. 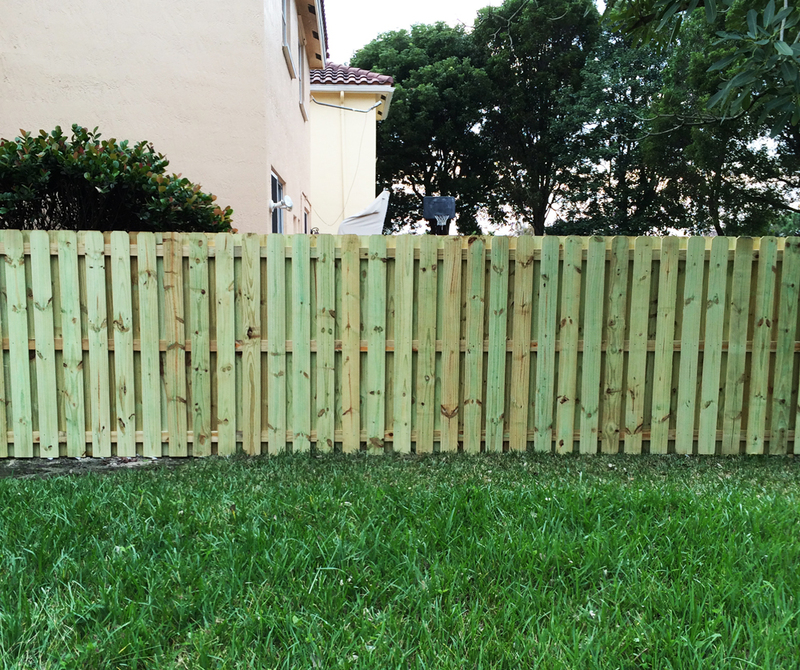 Maintaining a wood fence can be difficult in the long term. 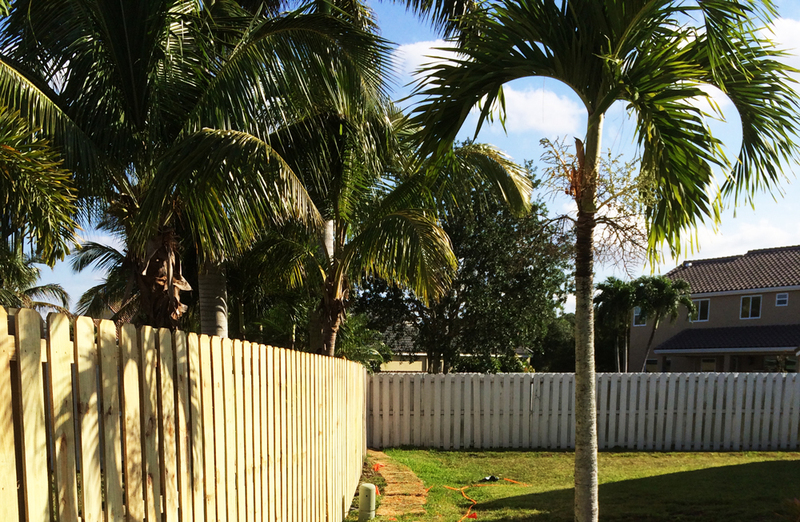 For the first few years, you might not need to do much, but after a while you’ll need to pressure wash, stain and seal the panels to make sure they retain a healthy look and stay safe from decay and rot. 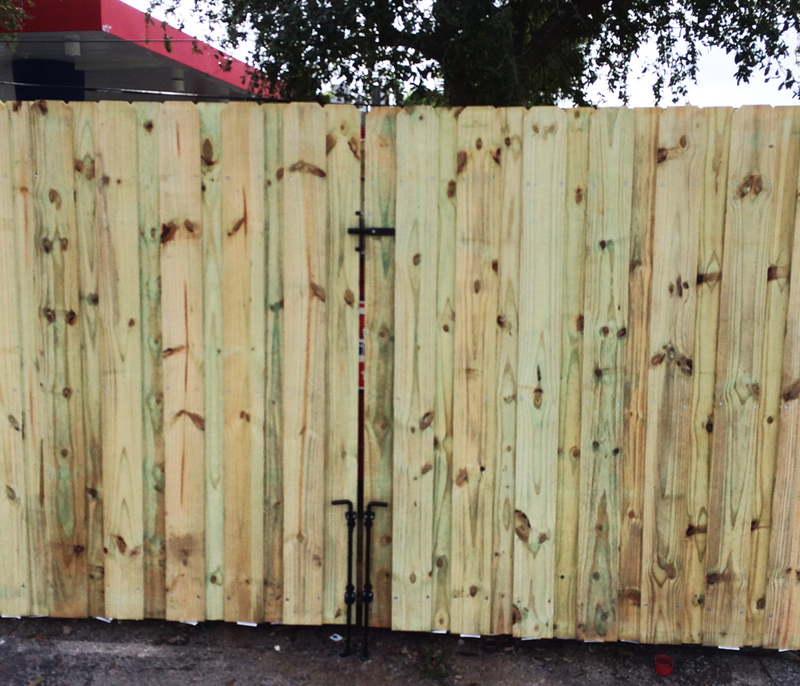 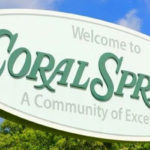 All pressure treated wood fencing materials are purchased from either Home Depot or Lowe’s and comply with 100% of Broward counties building code’s.